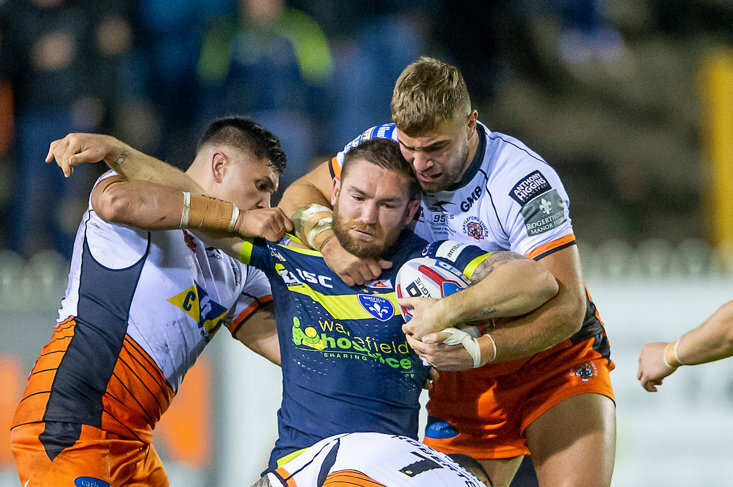 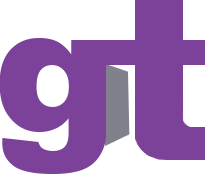 All the very latest Rugby League news and up to the minute articles from The Sportsman. 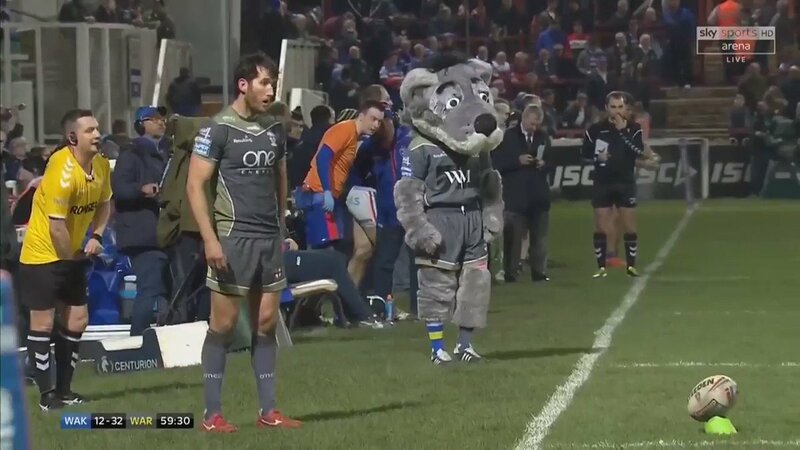 Mascots have often had a comical streak about them, but Warrington Wolves' mascot elected to copy Wire's kicker Stefan Ratchford during their Super League clash with Wakefield Trinity. 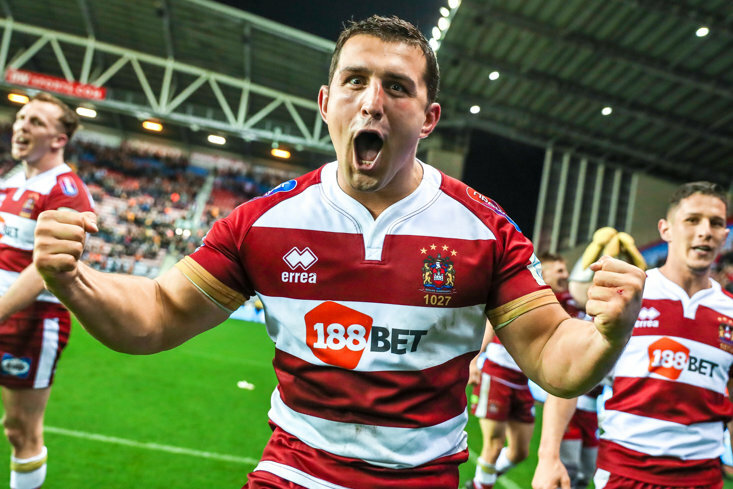 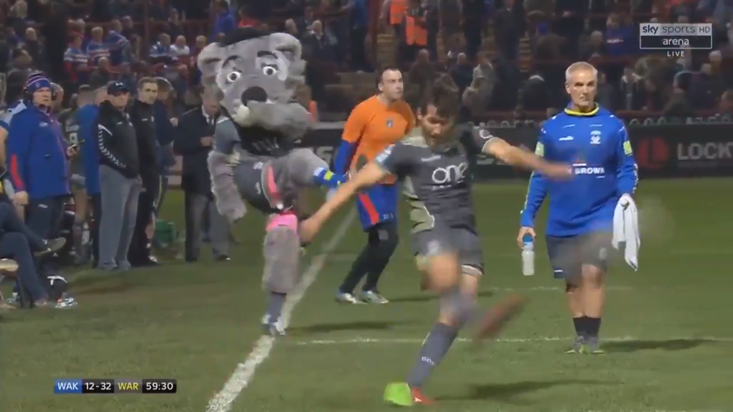 Mocking Ratchford's stance and mannerisms before the England international kicked for goal, the mascot simply named 'Wolfie' then went all the way to copy Ratchford's kick, and it duly helped the ball sail between the posts. 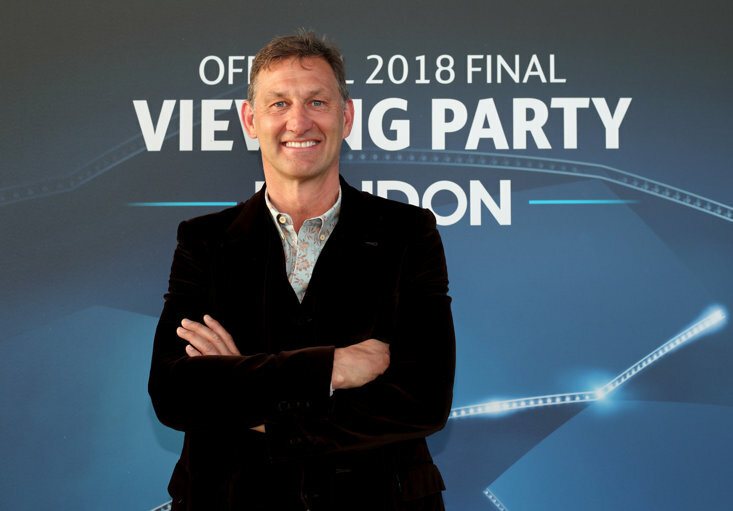 The master and the apprentice..